From chilled to frozen, Thermal Mark is the first choice when it comes to converting vans for refrigerated transport. Our experienced teams will custom design a refrigerated transport solution to meet your specific requirements. We are known for our efficient, cost-effective results. 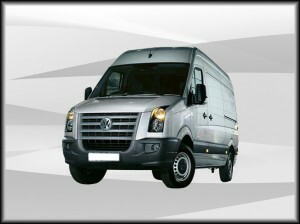 Why choose from Thermal Mark’s Refrigerated Van Range? We guarantee a fast delivery date. Unique design that complies with new vehicle warranties. Custom insulation to suit your delivery requirements. Experienced back-up and quality service. 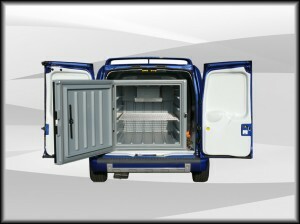 Thermal Mark is the refrigerated van professional. Don’t risk going anywhere else. Request a quote now. 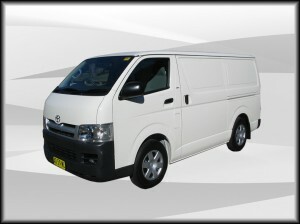 Australia’s top selling tradie van converts to a perfect mid-sized refrigerated delivery van with an impressive payload. 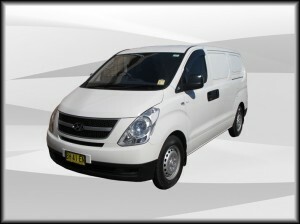 If you are looking for a small refrigerated delivery van, it is hard to go past the benefits found in Thermal Mark’s Hyundai iLoad van refrigeration range. 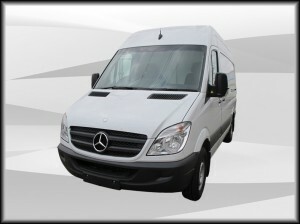 The Thermal Mark Mercedes Sprinter van conversion is a classic top end refrigerated delivery van for those who love to impress. Our VW Crafter refrigeration range gives you all the European elegance along with ample refrigerated payload capacity for the ultimate professional look. 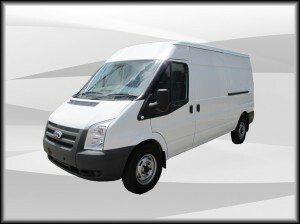 Thermal Marks Ford Transit van range offers a wide variety of sizes to cover your refrigerated delivery requirements. 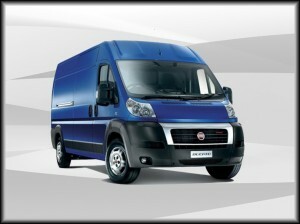 Thermal Marks Fiat Ducato refrigeration range. 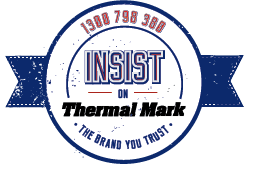 Thermal Marks Cool Freeze TM850 is a removable refrigeration system that operates independently; suitable for all small and large refrigerated van solutions. 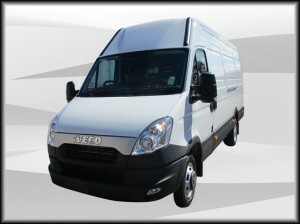 Thermal Marks Iveco Daily refrigeration range will suit anyone who is looking for an extra-large delivery van with all the bells and whistles. 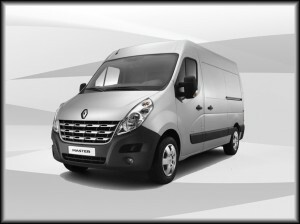 Thermal Marks Renault Master and Renault Trafic refrigeration range.